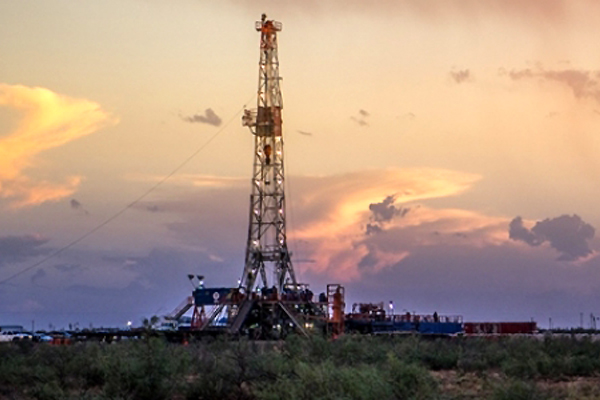 The Permian Basin is one of the last profitable areas to still drill with sub-US$50 oil, and as other regions fall by the wayside, an increasing portion of drilling activity and spare investment dollars are flowing into the Permian. The rebound in the rig count in the U.S. is largely concentrated in the Permian. The West Texas shale basin has captured two-thirds of the 90 oil rigs that have been added since hitting a nadir in May.